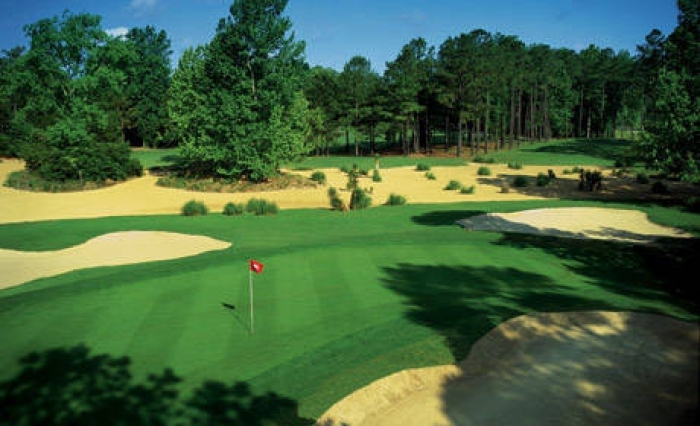 Inverness is a small and quaint Myrtle Beach golf community located just over the Intracoastal Waterway in Myrtle Beach, South Carolina. Inverness is located in the popular Carolina Forest area. There are about 90 homes within the community, many of them offering vast views of both the World Tour and River Oaks golf courses. 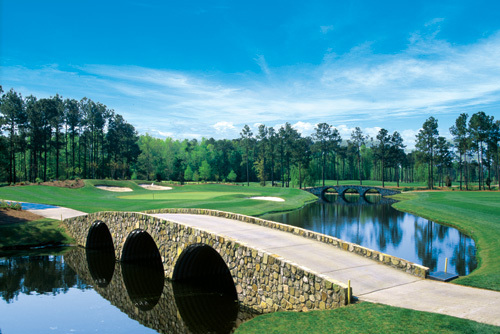 Inverness puts you in the middle of a nationally acclaimed golfing community with all of the right amenities to make you feel perfectly at home. Within the Inverness residential community are St. Andrews Townhomes. These townhomes offer you a more condensed and simplistic lifestyle while still having all of the outdoor amenities right at your doorstep. If you are interested in buying a beautiful home or selling your home in the Inverness residential community of Myrtle Beach, let the qualified and experienced team at Jerry Pinkas Real Estate Experts 843-839-9870 to help you today! Listing courtesy of Carolina Palm Realty , Chris Graham.